Gift Vouchers can be for fixed dates or for six months from the date of purchase. For an Open Voucher select any date/s available from Sunday to Thursday for a mid-week booking (1 night available) or choose available dates for a weekend booking (minimum 2 days on weekend). 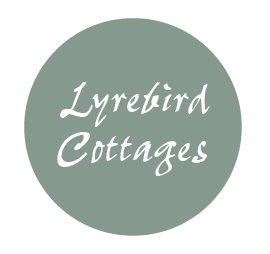 If you choose a gift voucher which is open for six months we advise guests to ring at least 3 weeks ahead of when they wish to make their booking.